PYC has a bounty of halls which cater for various type of activities like, Sports Convention / Workshop, Conferences, Gathering etc. 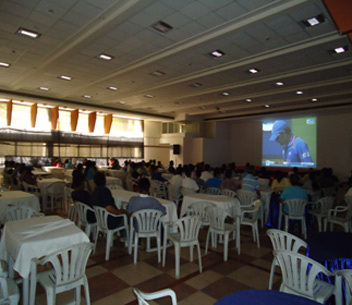 All halls are air conditioned and provided with state of the art infrastructure and catering facilities. 10.00 AM to 6.30 PM on all working days.